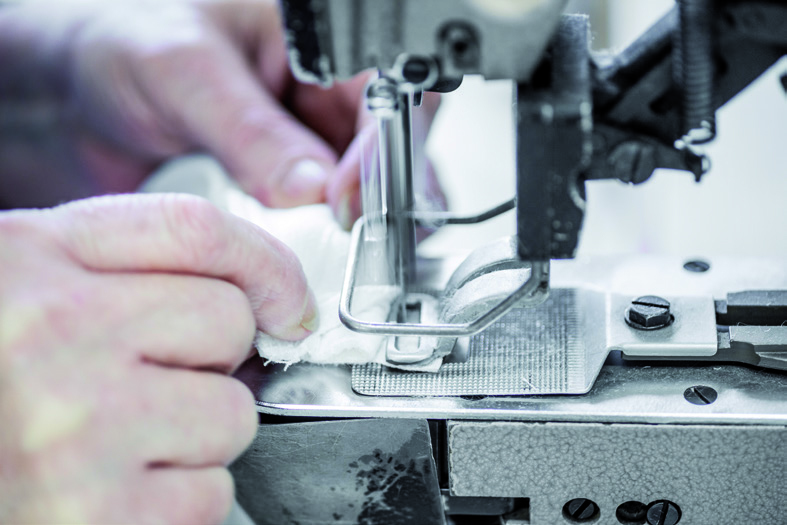 Stendebach products fulfill high quality standards – that’s what our well trained staff can guarantee for. No matter if it’s a small pillow, a big boxspring-bed or additional products for the small but nice difference – wo dont offer “to-go-products” for fast, spontaneous consuming, but long lasting, hard wearing brand quality. Our range includes classic beddings such as duvets and pillows, complete sleeping solutions und single components all around good sleep. We offer our components for the individual consumer as well as for our business partners in the industry and trading commerce and provide a wide rang of possibilities in this field. 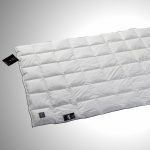 A big selection of duvets with different functional features in a wide variety of standard sizes from 135×200 cm to 240×220 cm. 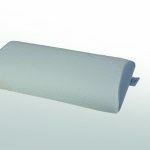 Pillows with cuddly down feathers or latest high-tech-materials for most efficient moisture transfer – our portfolio is versatile and offers the right solution for every demand and preference. Our standard sizes cover the range from 40×80 cm to 80×80 cm. 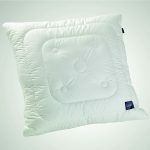 An exotic just some years ago in the european bedrooms, the functional neck support pillows get more and more popularity. Their high supporting power makes them an ideal solution for regenerative sleep, especially for people lying on their back or side. 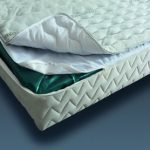 Mattress covers from Stendebach offer versatile possibilities. 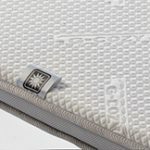 May it be as replacement for stained or outdated covers on existing mattresses or as an exclusive component for new mattresses. For many years Stendebach has gained high reputation as one of the top manufacturers of waterbed-components with a big product variety and best quality.